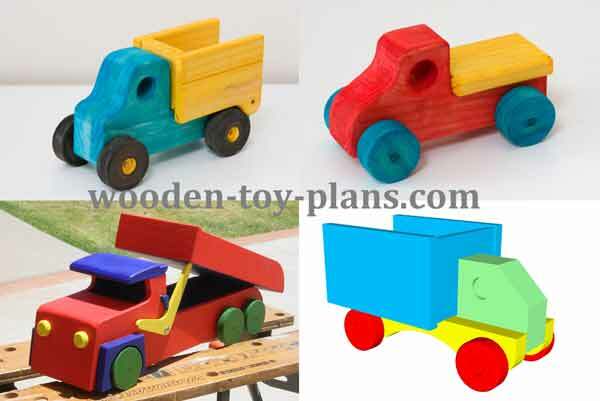 Wooden toy plans for wooden toys to make and sell. I am always looking for toys to make and sell, so I made a collection of wooden toy plans that I have made over the years. 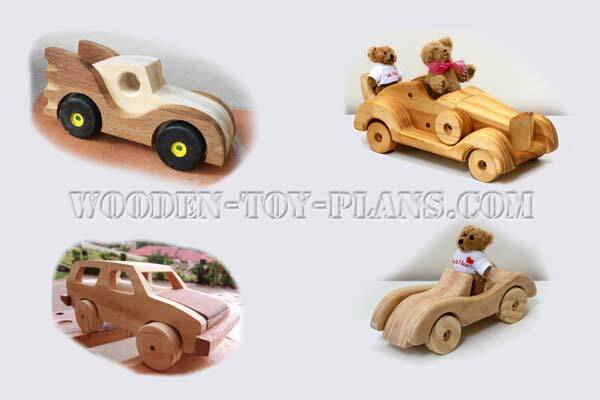 These designs are meant to be handmade wooden toys for children. Simple toys that kids can play with. Making wooden toys is for people like me, who like to make things but don't have the budget or the kind of workshop to make *normal* woodworking projects. Here you find free printable woodworking patterns to make something for that special someone in your life, or maybe just because you like making things. They will treasure it for all time, because it was made by hand by you, because the real value of anything is the time and care you put into it. Click on any image below to start the slide show. Have you ever wanted to make a rocking horse? Carving one from solid wood was a little daunting for me, so I thought long and hard about how to make it easier and far more simple to suit both my budget and need for speed. Most of these toys can be made from scrap wood left over from other projects. Construction vehicle toys are always popular. More toy truck plans than you could shake a stick at. Plans to make a racing car to satisfy your need for speed. 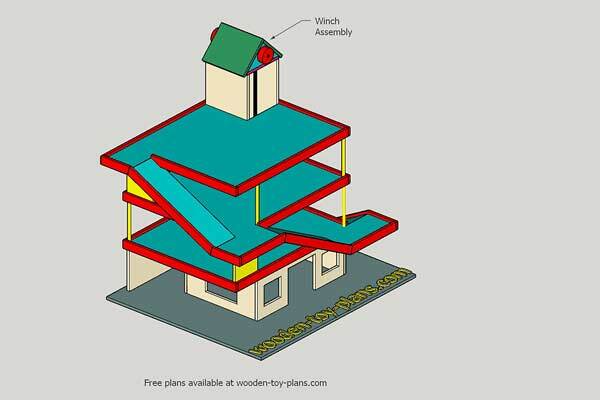 Free plans to build this 3 story toy car parking garage. 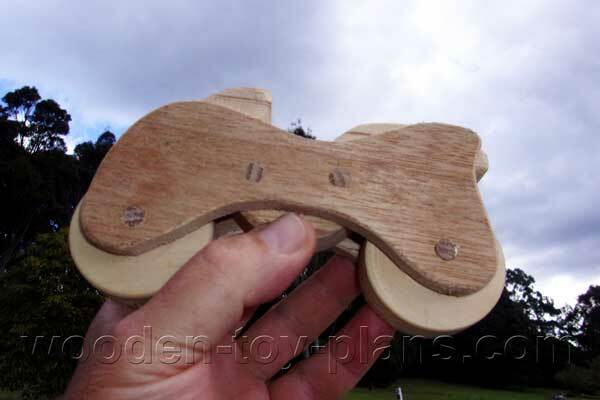 Easy to build wooden toy motorcycle, only two moving parts. 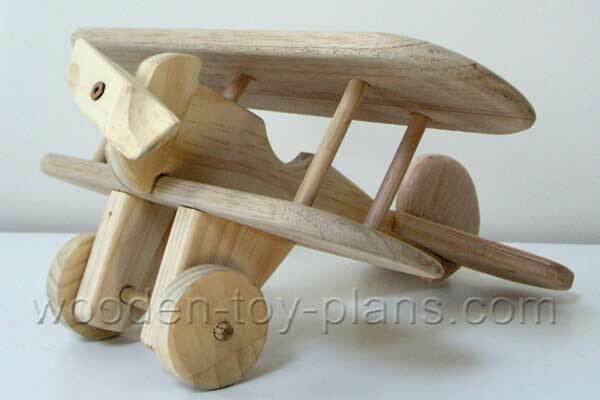 Free printable wooden airplane plans, visit the page for more information. How to make a hand crafted propeller. Relive the romance of steam from a bygone era with these wooden toy train plans. 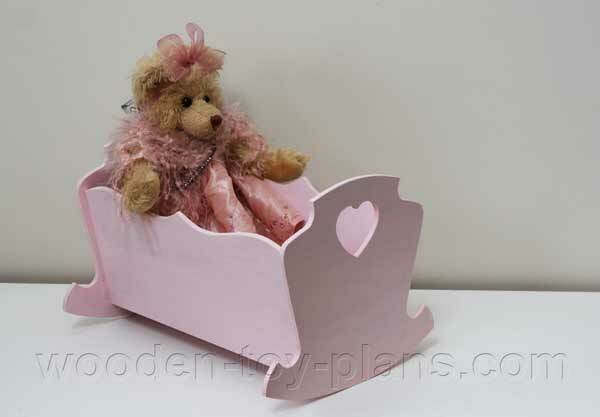 Wooden toy plans for making toys for girls - doll furniture plans dolls house, dolls cradle, and a selection of doll rocking horses. 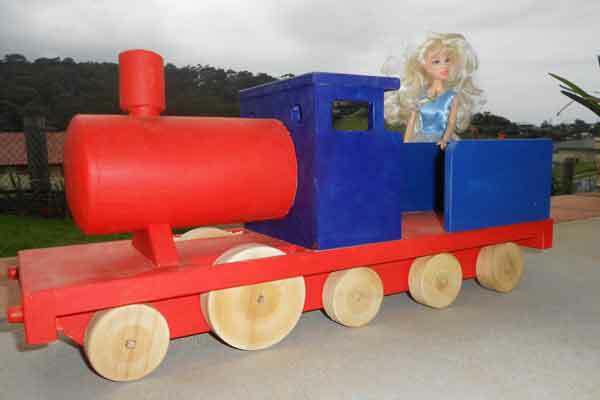 It may be worth noting that all of the free wooden toy plans featured on this page are designed to be made with project timber, and with simple tools such as an electric drill, jigsaw or a scroll saw. A band saw or a scroll saw could be useful if you have one, but not absolutely necessary. To make the rocking horses, I use a router mounted in a home made router table. Do you have a scroll saw? 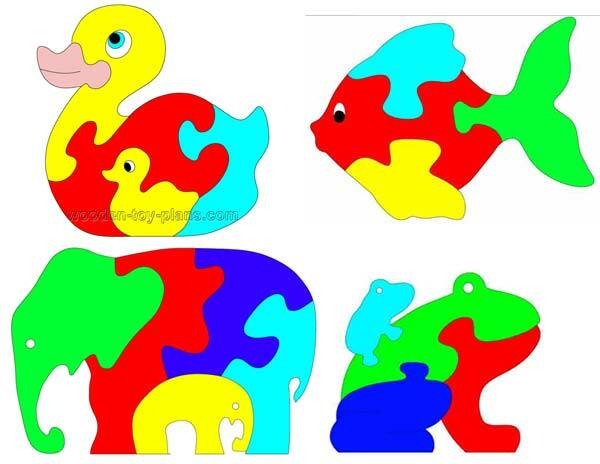 Scroll saw puzzle patterns are easy to make, great for gifts at Christmas time and for birthdays. Fortunately you only need a tenon saw (aka backsaw) and a mitre box to make the Soma Cube Puzzle. To make all these toys, I built my own workbench. Spice rack plans for the kitchen. Happy wife, happy life. An artist easel to display your artwork. Is there a painter in the house? Decided I needed a pair of saw-horses. Sure you can buy them because they are cheap or you can make one because it's fun. Made two then one more. After you have made all these things, it's time to relax and have a good massage. Christmas may be a long time away, but you can always get a head start with these simple scroll saw patterns. 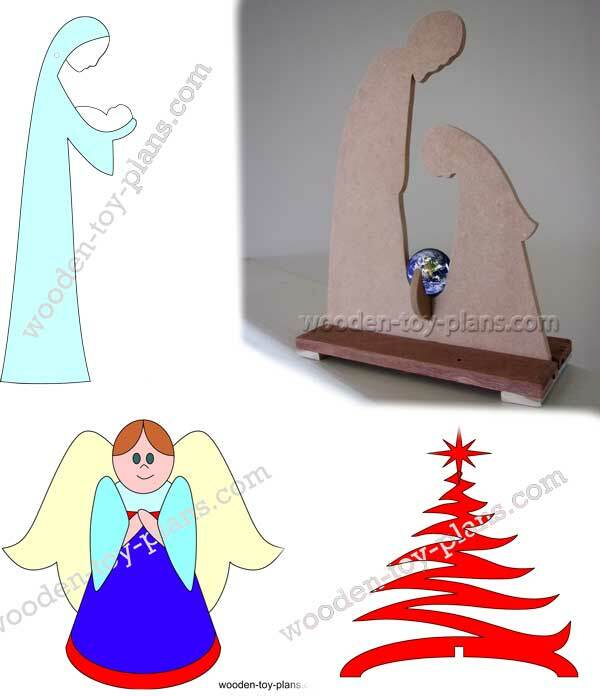 A few free printable Christmas scroll saw patterns. No need for expensive woodworking machinery. 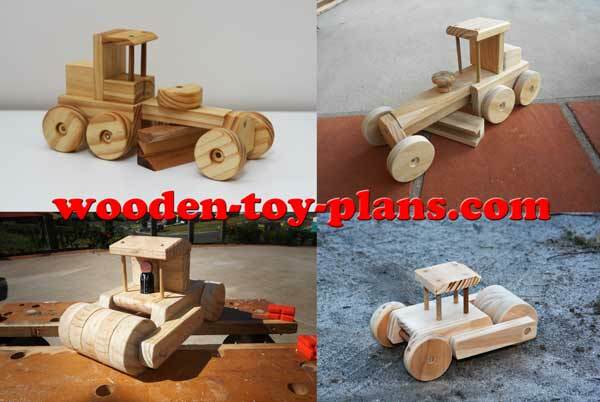 All of the free project plans from wooden-toy-plans.com are designed to use hand tools or portable power tools. All of the plans mentioned above are free, gratis and for nothing. Why, you may ask. 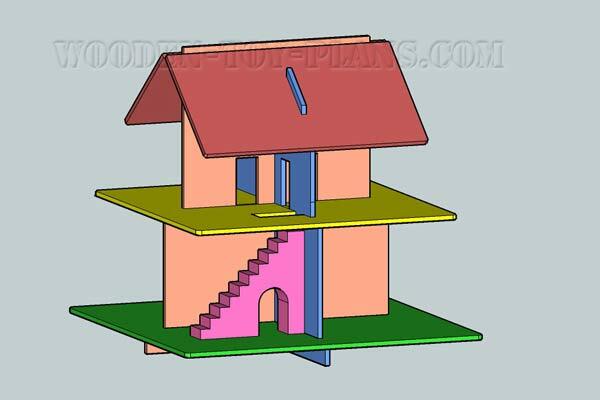 I shall endeavour to explain later, but for now, enjoy making the projects based on these free plans. Visit the woodworking projects gallery page to see what others have made, and you can too.